One block quilt pattern is how I see "Golden Eye" Straight line pieceing, all cutting instructions included, finished block measures Seventeen by seventeen inches. 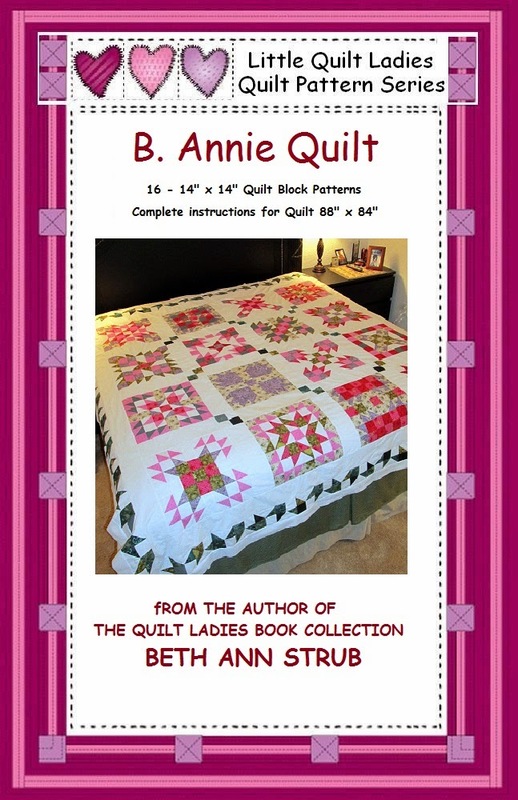 Make four of the blocks and have the quilt shown on the side. 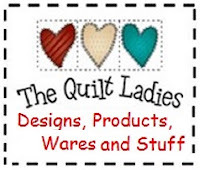 12 quilt block patterns with a finished size of Two Inches by Two Inches. The finished quilt will measure Fourteen by Fourteen Inches. Complete cutting and piecing instructions included. Links to Kindle and Nook, but not on sale !